By Melinda Halpert Cemetery visits loomed large in my father’s Depression-era childhood. Every Sunday, he accompanied his parents to visit his grandparents’ graves. 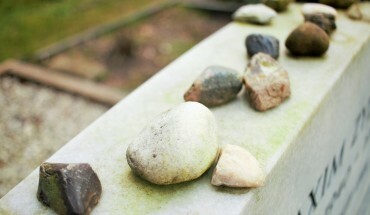 His mother then would instruct him to find some small stones to place on the headstones….